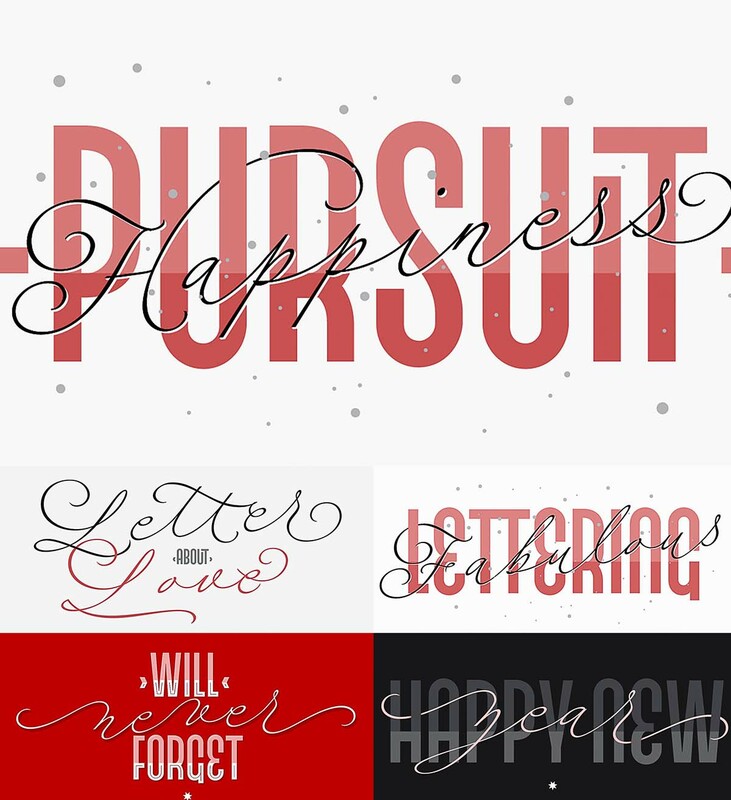 Introducing lovely font duo- Fluire. Use the fonts in magazines, book covers, posters, greeting cards, weddings, lettered walls, storefronts! 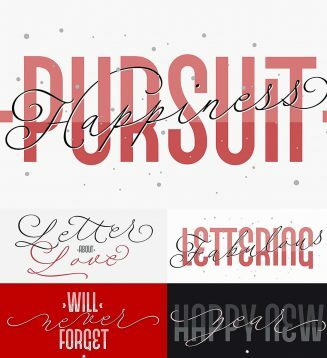 Tags: calligraphy, flourish, font duo, layered font, logo font, love font, script, wedding font.